A new South Cheshire film production is on schedule after it received full backing from several local organisations. 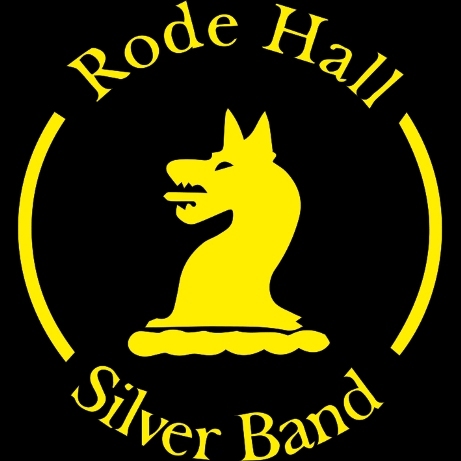 Foden’s Brass band, Sandbach School and the Love Music Trust will all play a significant role in helping to deliver Brass in the Blood that is set in and around Sandbach, telling the story of Foden’s world-famous brass band. 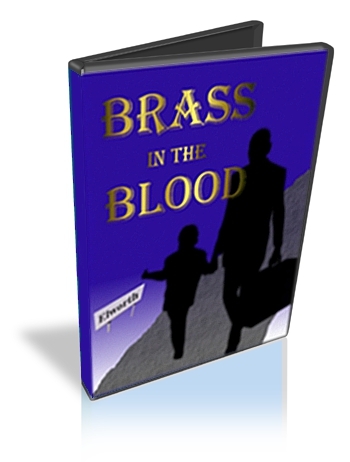 The storyline follows love-struck teen Harry Stone, a young cornet player who is desperate to make the senior band (screenplay written by local author Jules Hornbrook). A number of scenes will be filmed at Sandbach School (boys), something that delights Head Teacher Sarah Burns. “The script rings true to local traditions bringing with it modern ideas that all age groups will be able to relate to with ease. The film being set in the local area is a truly exciting prospect for the school, our pupils and the community.” Pupils at the school have already begun their contribution to the project throughout a variety of subjects in collaboration with the national curriculum allowing them to engage in a currently developing project, an opportunity which will continue throughout pre and post production. Filming will get underway in early 2014 and is planned for release in 2015.